Water Explorer Water Explorer - January School of the Month! January School of the Month! 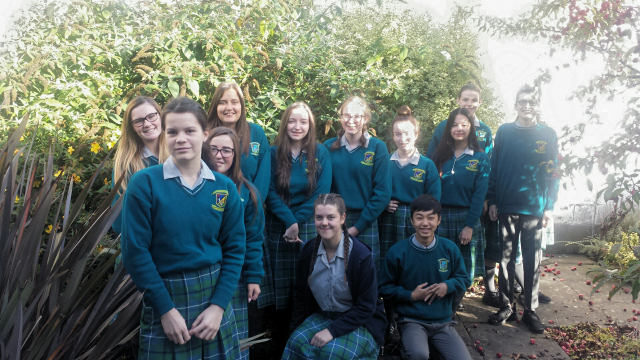 Congratulations to the Waterthose team at The Donahies Community School in Dublin, they are the January School of the Month! Keep an eye out for your camera in the post!!! Waterthose have completed 6 fantastic challenges and this month they have been very busy as “Food Fighters” running an awareness campaign on Food Miles, check out their fantastic video here!! The Donahies also unveiled their new polytunnel and rain water collection system where they can grow their own food using rainwater! You can also learn about flooding in Croatia in their Drenched or Dry article. We can't wait to see all the watery adventures coming up in February! Make sure to write a newsreel about your challenges and post photos of your teams adventures to win bonus points and your team might be the next School of the Month! Check out the leaderboard to see how your team is doing!